Thank you for choosing us to spend bonding time with your love ones and barkadas. Make a special time with your special someone and barkadas at Calaguas. We are always concerned with your happiness, that’s why we include Calaguas in our tour package. Philippines is blessed with white sand and crystalline waters, Mahabang Buhangin has the powdery white sand that is the same fine consistency found in Boracay Island. The water is so clear that you will be tempted to take a dip even under the noonday sun. It also has that rugged landscape of Zambales, and the easygoing feel of Bantayan Cebu. But it’s far from the usual destinations. You can trek up the mountain which is only behind the beach and enjoy a panoramic view of islets across the Philippine sea, or discover the nearby islands by boat. With this package, we make sure that you will relax, enjoy and unwind. 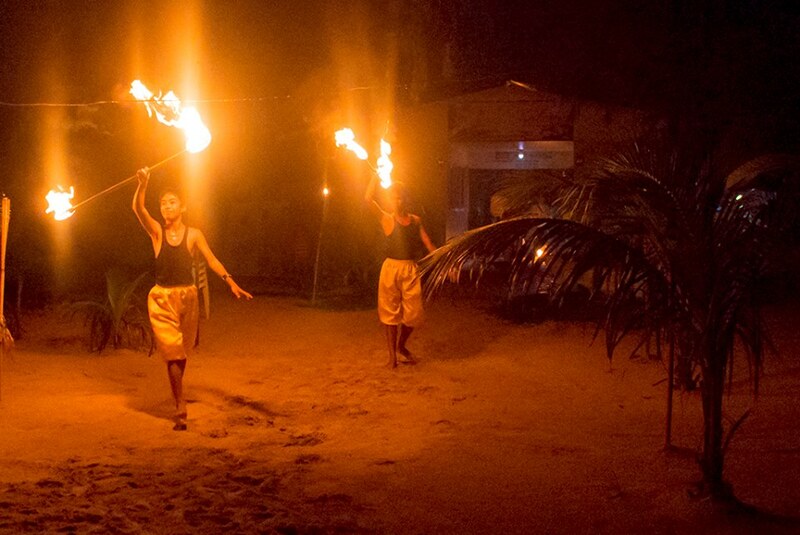 Experience the fun and excitement that this untouched paradise has to offer. Book now! 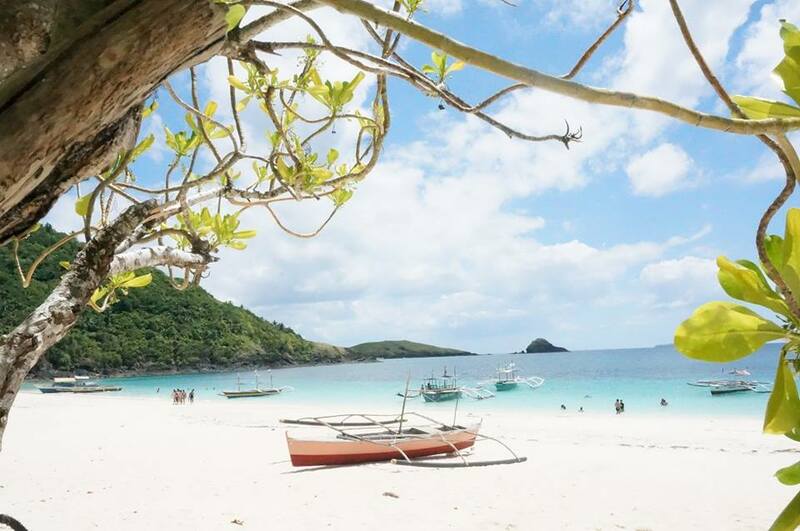 Avail our Calaguas Tour Package offers now! See also other Tour Package for Groups with van transfer. CALAGUAS TOUR PACKAGE INCLUDES: Have a fantastic experience while we are in charge of the inclusions of this package. FOR SPECIAL CALAGUAS TOUR PACKAGE (private van services): Please feel free to email us at yesenjoykadito@yahoo.com for quotations. Rate depends on number of persons in your group. Notes: Rates may vary during peak season (February-May). Package rate is good for 6 persons or more. Groups below 10 persons have different rates. For best Calaguas Tour Package experience, bring your personal hygiene and medicine, your clothing, extra batteries for your flashlight and gadgets and your favorite foods to add to your vacation experience. We can only accommodate Calaguas Tour Package for 10 bookings per day. So hurry! Book now!